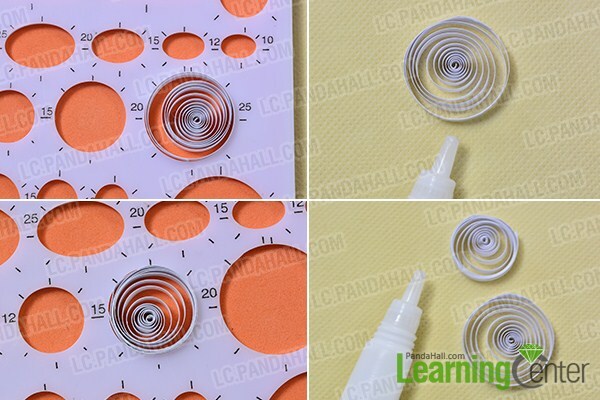 Summary: These paper quilling instructions will help you get started on the amazing art or paper quilling. 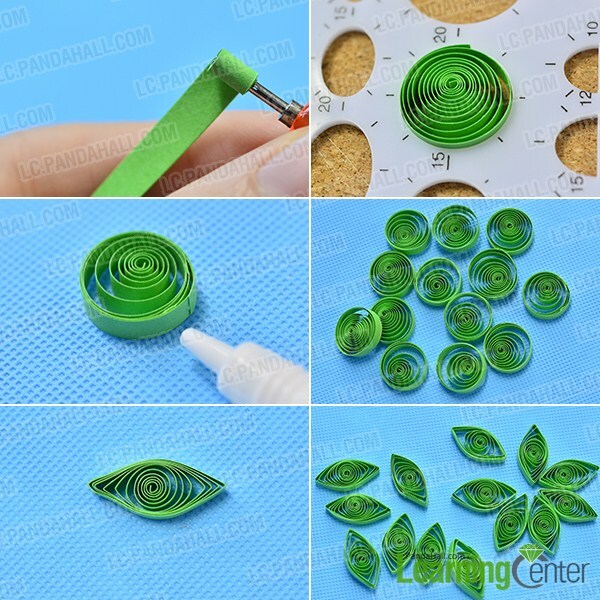 Here are the basic shapes that are frequently adopted in quilling. 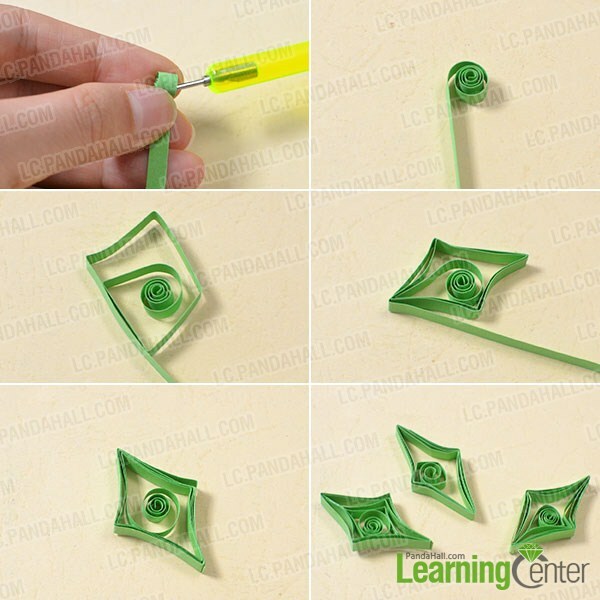 The step-by-step instructions will help you to create each shape. 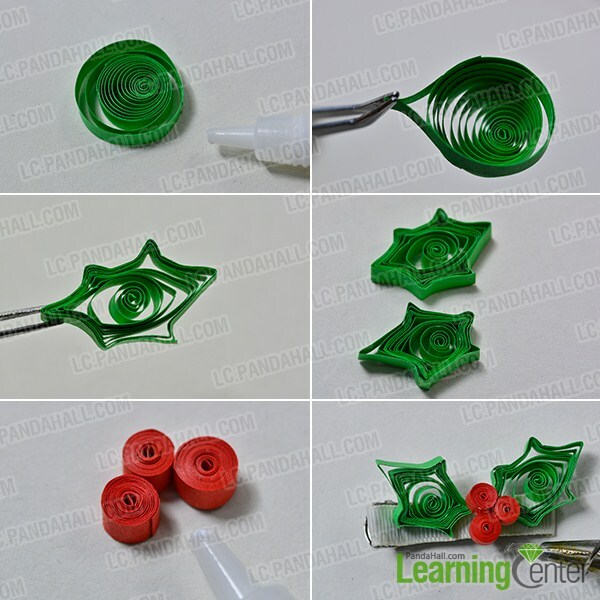 Once you have mastered these, you will be able to create almost any quilled design! Make it tight and glue the tail. 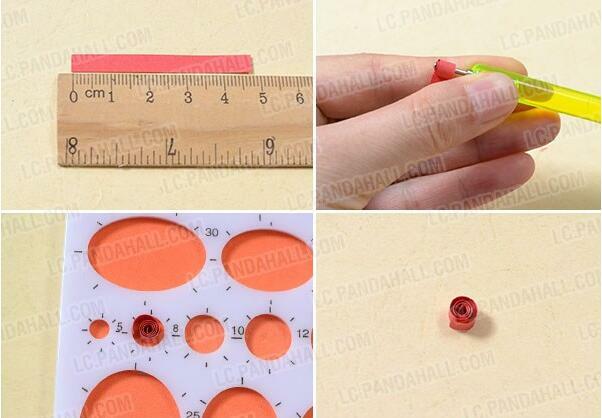 Glue the loose end down. Pull center of coil to edge and glue in place. 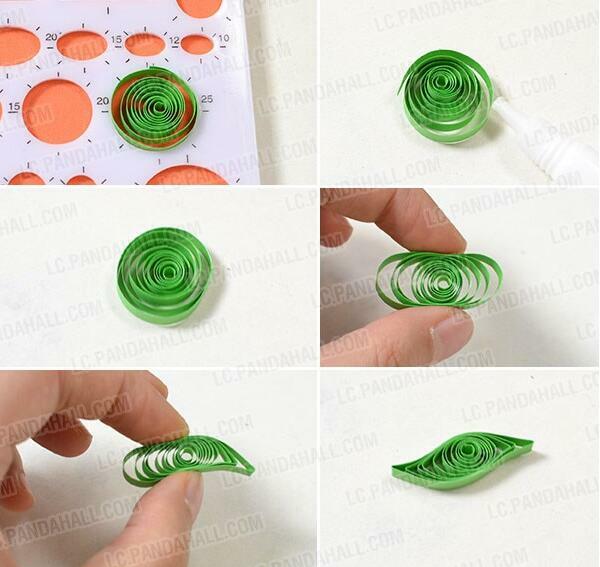 Pinch one side of coil to a point to shape a tear drop. Pinch one side of coil to a point. Bend point slightly to one side. 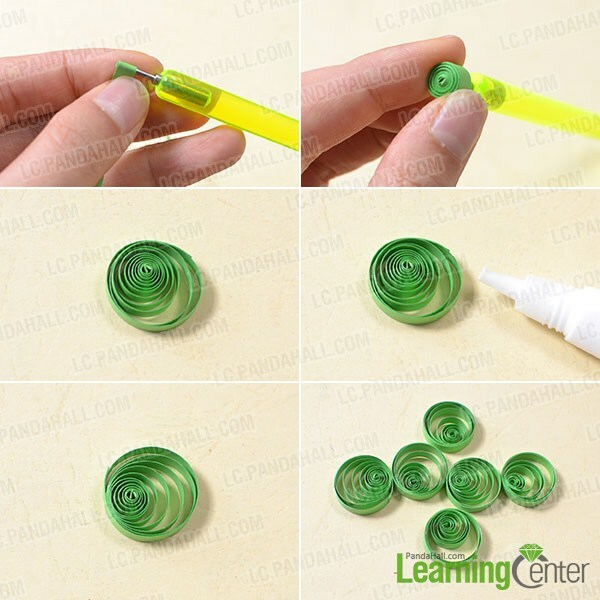 Hold coil in fingers and using thumbs and index fingers gently press into 3 points making middle point slightly higher than ends. 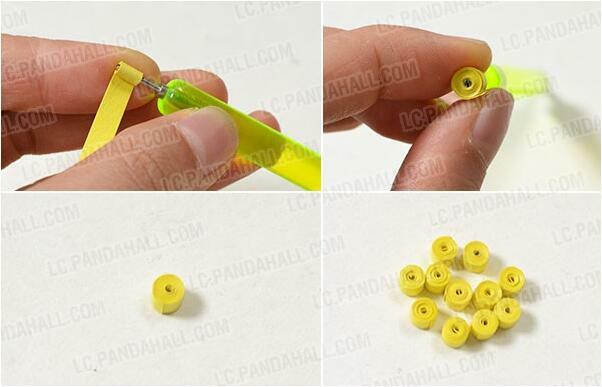 Hold coil in fingers and gently press top with thumbs until approx. 1/3 of coil is indented and pinch points at each end of indentation. Pinch both sides of coil to a point. Pinch both sides of coil to a point. Bend points slightly in opposite direction. Pinch two more points between first two points. Pinch two more points approximately 1/3 distance between first two points. Pinch two more points equal distance from first point to top of curve. 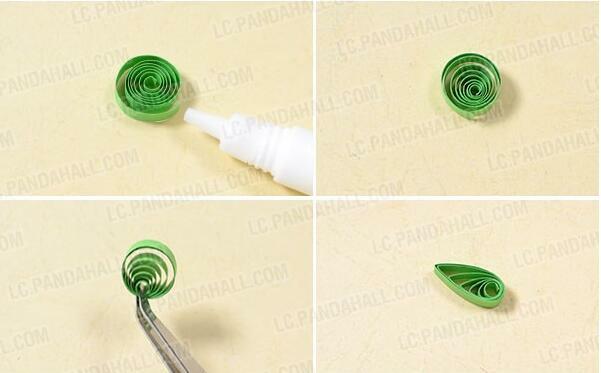 2nd, use tweezers to make a holly leaf with the circular petal. Press one set of opposite points slightly toward left and other set of points slightly toward the right. 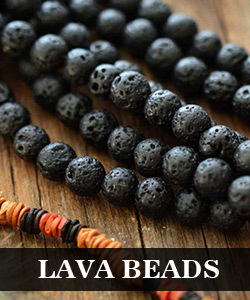 Leave as is for open coil, or pull portion of loose end straight to make loose scroll. 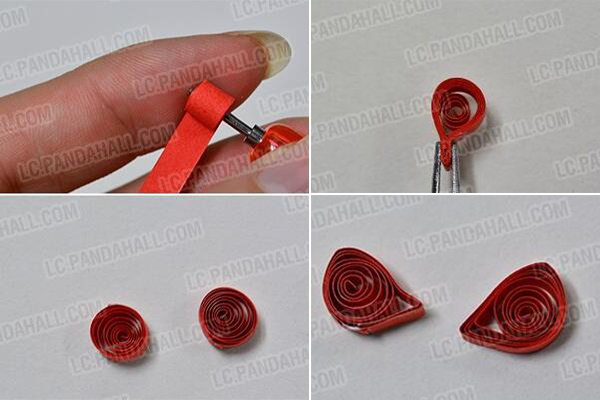 Roll each end outward toward the fold in paper. Roll other end in opposite direction toward center. Roll each end of paper inward toward fold in paper. Roll each end of paper in same direction toward center of paper. 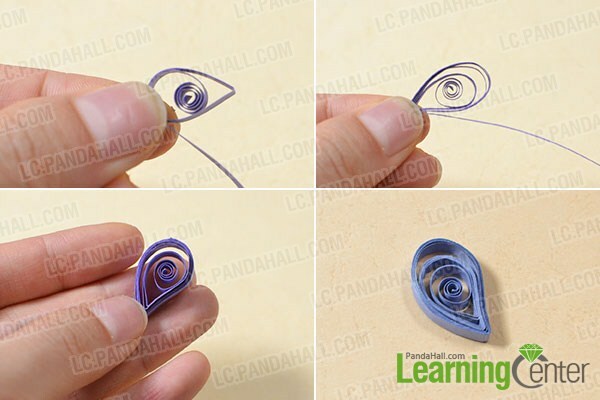 I hope these basic paper quilling instructions will help you on your way to an exciting and beautiful new hobby. 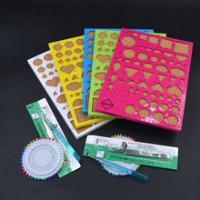 Search the quiling craft on this site for projects to make.